I meet so many people through work, and they all have one thing in common, they all love dogs. I think this often makes for wonderful people, don’t you think? Yaena is one of them, she first called me a few months ago as she wanted to learn more about dogs' behaviour in order to communicate better with her dog Marley, a gorgeous and lively Toy Poodle. We quickly approached the subject of the Kong, and with Yaena being extremely focused on food and the effect it has on humans and dogs alike, she started experimenting with Kong filler recipes. I asked Yaena if she would share some of her delicious, healthy and seasonal recipes with us, she said yes! “Thank you for introducing me to the Kong. As a keen cook and someone who is interested in nutrition I became quite inspired to make the Kong fillers not only interesting but also full of good stuff. Here are three of our favourites. 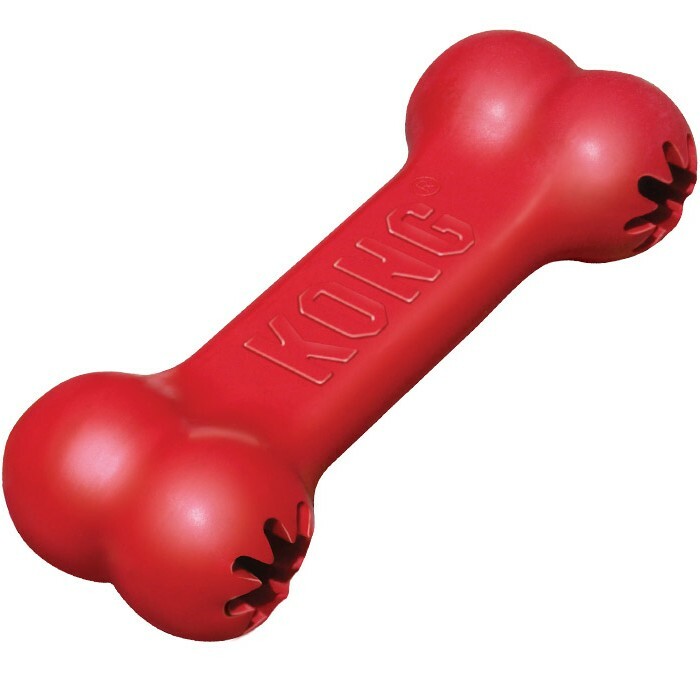 Blend all in blender (or use a stick blender) and fill the Kong, store in the freezer. For an extra bit of fun add a few chunks of turkey to dig out. Chop the salmon and mix the cream cheese and grated apple. 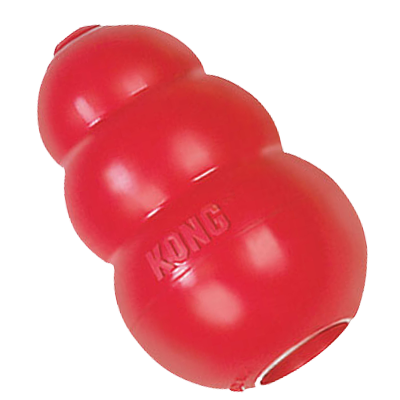 Fill the Kong and freeze. Blend all in blender, then add slices of banana for bonus chunks and added interest. Fill the Kong and freeze. 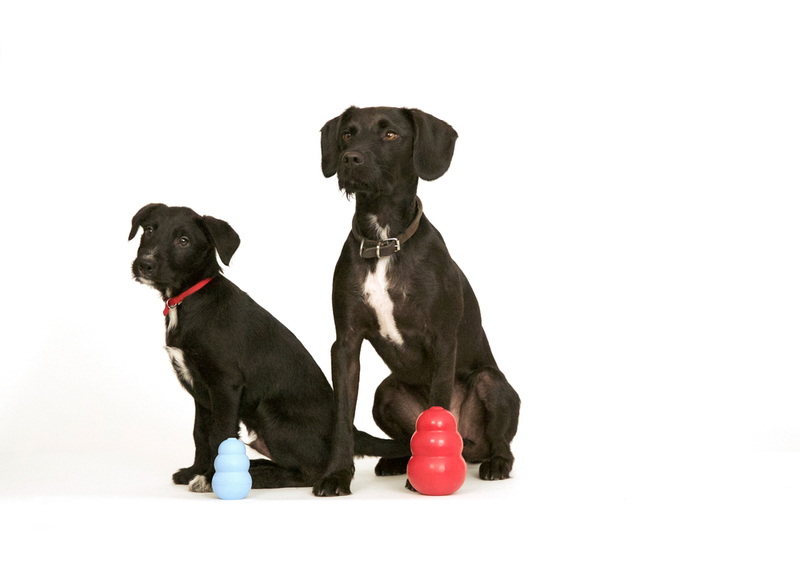 Once you find your dog’s favourite recipe, making larger batches and freezing them in extra Kongs will save you precious time. None of these ingredients are known to be dangerous to dogs, and have multiple known health properties. However your dog could be sensitive or prone to allergy, so be safe. 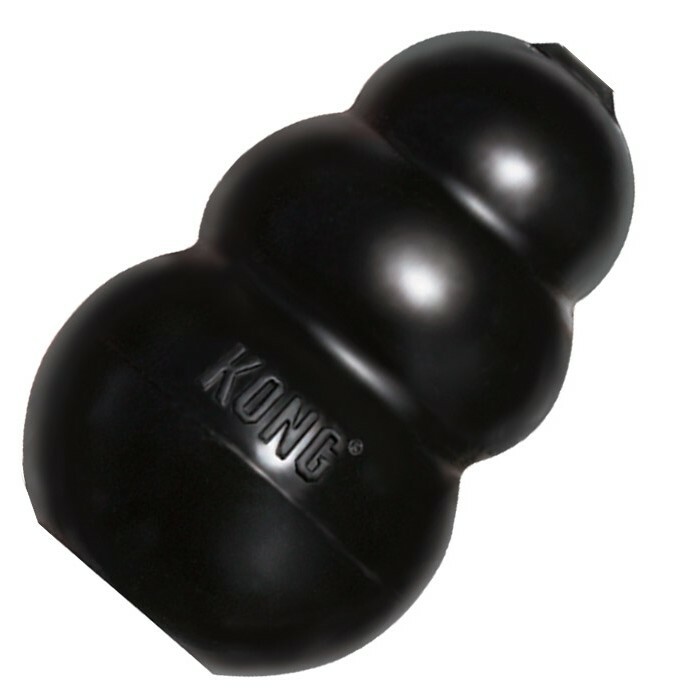 Kong's are available from our online store, scroll down for more. Mayhew has partnered with internationally acclaimed production company Iconoclast to challenge public perceptions of homelessness and animal welfare. The Most Harmful Misconception In Dog Body Language… Guilt!! In my opinion one the the biggest miscommunications between dogs and humans, and potentially the most harmful too, is the impression we can recognise “that guilty look” in our dogs when we "catch them” after having done something they shouldn’t have done. Can you recognise stress in your dogs’ behaviour during everyday day situations? Not sure? Not always? Maybe? Why keeping fit is just as important for your canine companion. We all know that we should keep on top of our fitness regimes to reap the many health and wellbeing benefits of exercise, but did you know that there are just as many perks for your pet pooch? Not only do regular walkies help with weight control and socialisation, but exercising your dog also offers a plethora of behavioural rewards, like building trust and preventing destructive and attention-seeking tendencies. What do you look for in a partner? Understanding, compassion, a sense of humour perhaps? And what do you think your partner looks for? Love, kindness, strength? Now, what do you think your dog needs from you? Have you ever wondered? Food (Of course! Mine does), fresh water, daily walks & exercise, love? Once again this wonderful day is almost upon us and we have again proudly sponsored this great initiative. This Friday (24th June) is Bring Your Dog To Work Day 2017. HOORAY! #BringYourDogToWorkDay is an annual nationwide event that raises money for charities dedicated to making a difference to the welfare of dogs. When we first think about getting a puppy, we think about the cuddles and all the fun stuff. However after a couple of days in our home we start scratching our heads and wonder how can such a small thing wee and poo so much. Where does it all come from? Then getting that little terror toilet trained becomes our new first priority. In just over a week, June 24th sees 'Bring Your Dog To Work' Day return. Hooray! 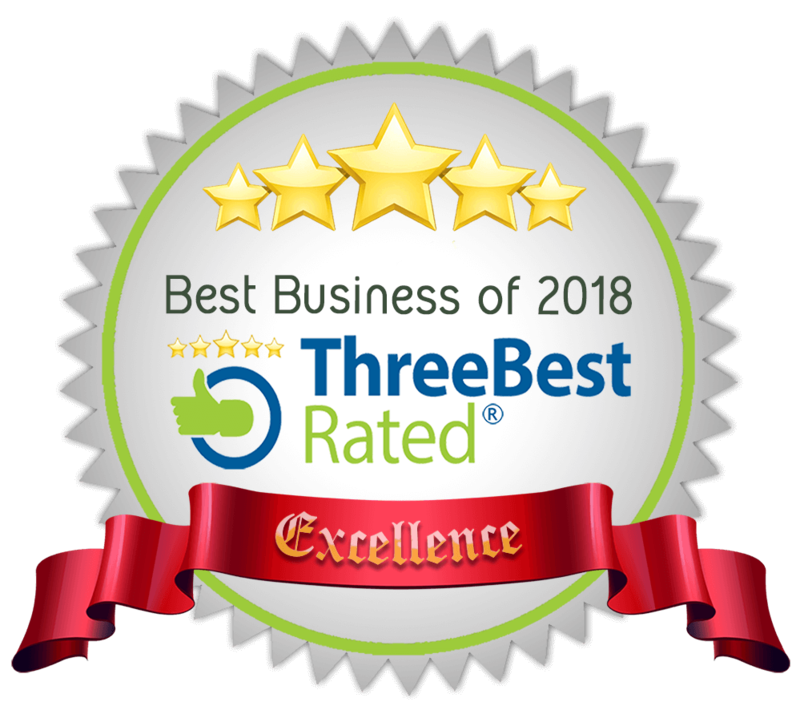 Sarah Whitehead is probably one of the most qualified Dog (and cat) Behaviourists in Europe; and the UK’s most respected Behaviourist. Sarah wrote a few books, however my favourite one is Clever Dog. Clever Dog is the compilation of some of the Behavioural Cases Sarah’s dealt with over her 25 years of experience. Have you ever wondered how your dog recognises you? I know it’s still only September, but now is a good time to start thinking about how you can help your dog if he is scared of fireworks.